Etch-a-Sketching out a path to an Australian Republic. The Etch-a-Sketch was a staple in the toy boxes of generations of Australian children, right up until the digital revolution drove kids towards new-fangled devices with brighter screens. As Australia Day dawns and the long weekend provides a time for reflection about our nation’s identity, the humble toy might provide some much needed inspiration. The Etch-a-Sketch allowed users to draw complex images and then – with the vigorous shake – clean them away and start afresh. It got me thinking… what if we could do this to Australia? How would we redraw our nation, if we had a blank canvas? We would most likely retain our respect for the rule of law, our notion of fair play, opportunity and egalitarianism. Capitalism seems rather secure, and undoubtedly our love of sport and artistic endeavour would stay. Sharrons would still be Shazza and each Barry would clearly remain Bazz. Parliamentary democracy would persist in some form, though we may finally have that debate out compulsory voting, preferential ballots and the role (or lack thereof?) for state governments. But it seems unfathomable that upon redrawing our country’s institutions and structures from scratch modern day Australians would choose to have the Queen of England as their head of state. From where would the required groundswell of support for the monarchy come? Exactly who would ring talkback radio to suggest we select a small island off the coast of Western Europe and declare their head of state to be ours also? ‘Traditionalists’ wouldn’t exist, we wouldn’t have any Diggers who fought under the Union Jack and the media obsession with Kate and Wills would be no more important than our obsession with whether Taylor Swift really is carrying a One Direction baby. 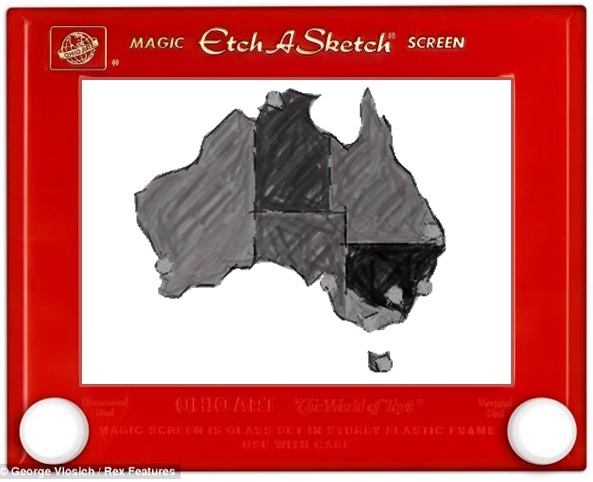 Australia would undoubtedly emerge from this Etch-a-Sketch refresh as a Republic. Sure, we’d need a debate about the preferred model but, as the slogan goes, at least we’d have “a resident for a President”. In reality we can’t redraw our country from scratch. 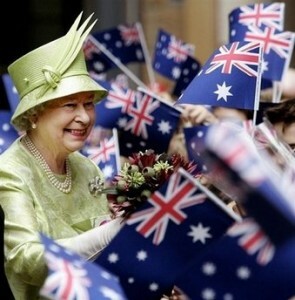 Australia does have traditionalists, monarchists and former soldiers who love the flag. Modern Australia, for better or worse, is a legacy of British rule and strong British influence. But it remains valuable to ask ourselves: what kind of Australia would be if we could escape our historical tethers? 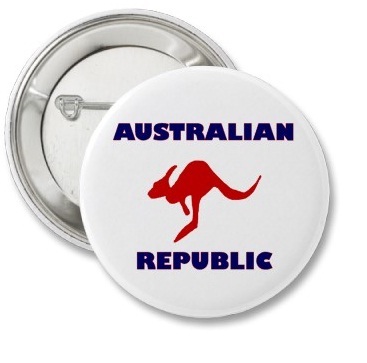 I believe any new vision for Australia must have a proud Republic at the very core.